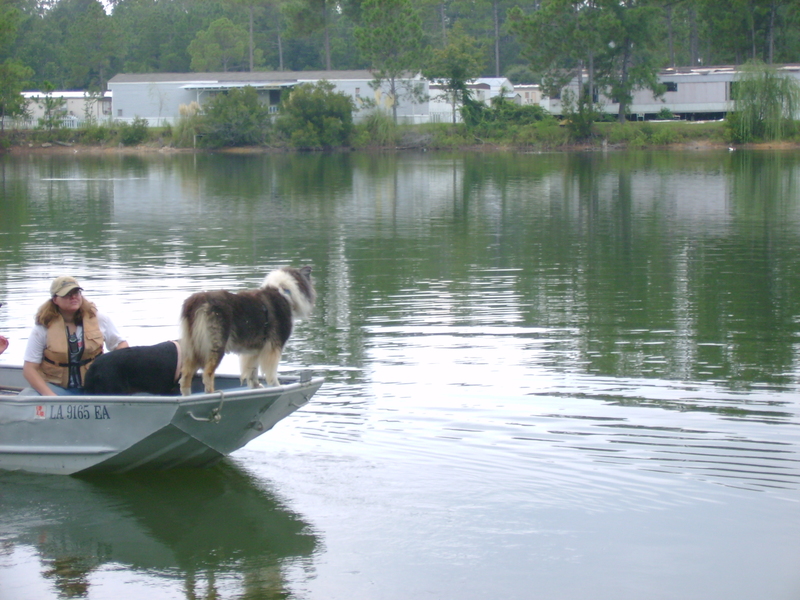 Your Showboat Collie puppy will soon join your family. Have you been thinking about a name? 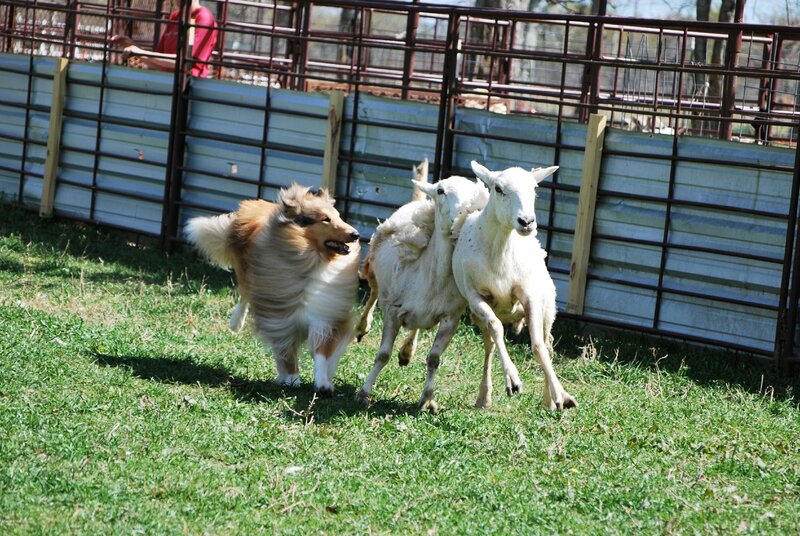 The first word in the puppy's AKC registered name will be my Kennel Name - "Showboat's" or "Showboat" to indicate the fine Collie roots bred into puppy. 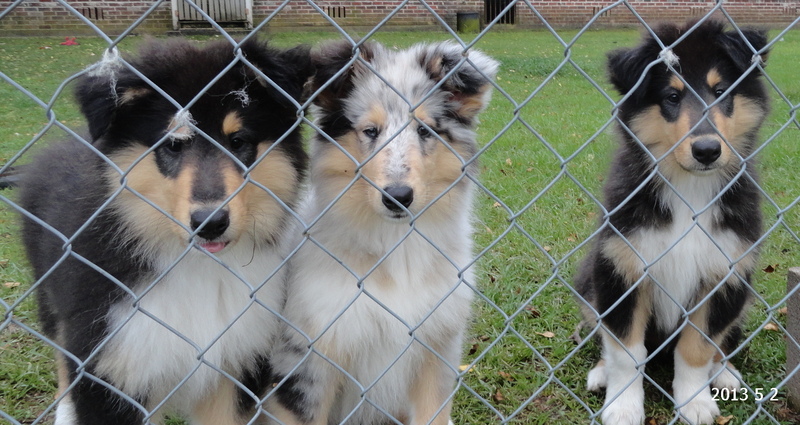 AKC provides for 36 spaces total to name puppy, including the Kennel Name and spaces between words. The five generation pedigree you will be given is a great place to get some ideas for the registered name. Today, though, I would like to discuss the "call" name for puppy. Choose a name that will be easy and quick to say in training - whether formal training is your goal or just a Collie with good manners. I expect my Collies to respond quickly & immediately when I call them - a two or three syllable word is not going to cut it - especially if you are calling the Collie away from danger - every nanosecond counts. A name like Horatio is definitely too long, but if you try to shorten it to one syllable it becomes "Hor" - now how would it sound if you went out in to the yard and yelled, "Hor, come" - neighbors would wonder. Storm has been a good training name, also, Queen, King, Colt, Spice, Rouge and Moon. I use Bitsy, Skyeblue or Cappy when we are just having a conversation - but shorten them to Bit, Skye or Cap for training - it works for us. Avoid words that are hard to say - remember, we are going for speed here - like Ollie or Treasure - how do you say "Oll, come" or "Treas, come". 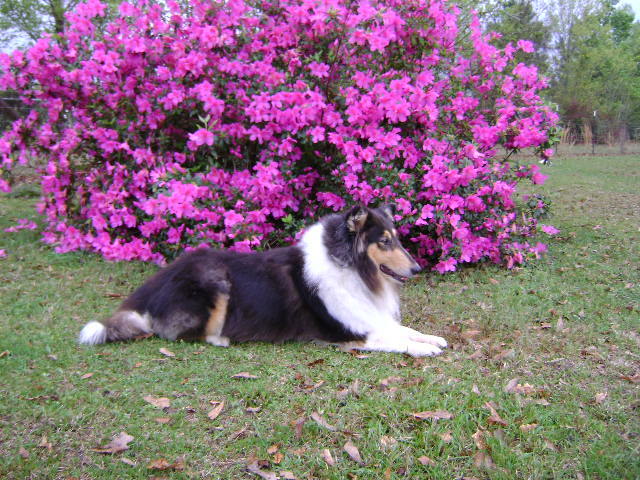 We will discuss more on "poisoning your dog's name" later in this blog when we talk training, but, briefly, if you nag your Collie, eventually he will tune you out - like a human teenager. Say puppy's name ONCE when trying to get his attention or calling him to come - don't say it again, use your legs, GO GET PUPPY, you have not trained him to this level of compliance yet. SORRY FOR THE DELAY, NEW WEBSITE IS ON THE WAY!